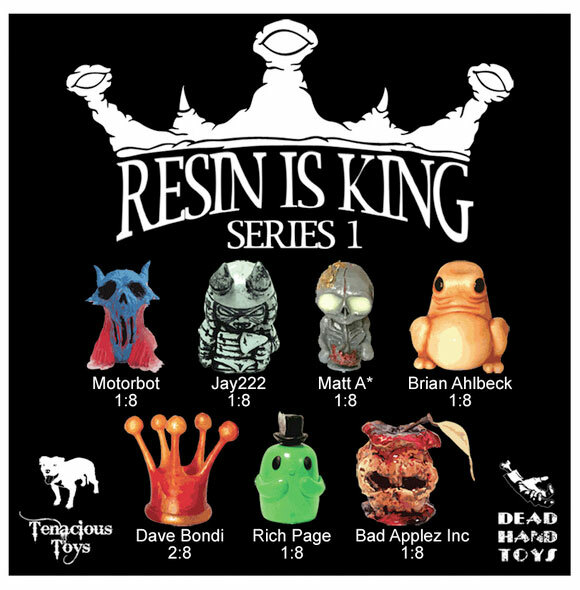 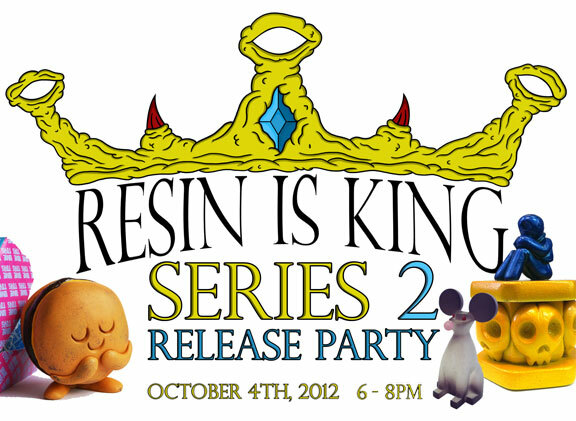 Tenacious Toys and Deadhand Toys have teamed up once again for the follow-up to THE blind-box series of the year, Resin is King Series 2, releasing at Kidrobot New York, Thursday October 4. 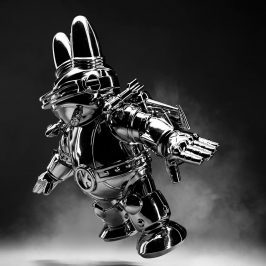 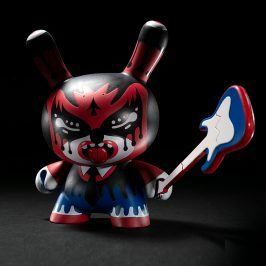 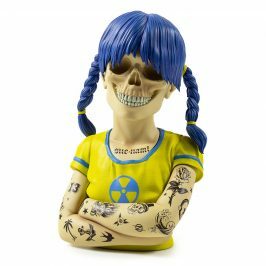 Featuring a staggering list of 16 artists this time around, each has developed their very own sub 3″ figure, casting them in a strictly limited run of 10. Offering a huge amount of diversity this time around, anyone lucky enough to grab a box can expect to find the likes of David Bondi’s famed Akashi heads, Argonaut Resin’s Sucio, UME Toy’s Patty, or even Killroy III’s fully working Hungry Hippo rings inside! 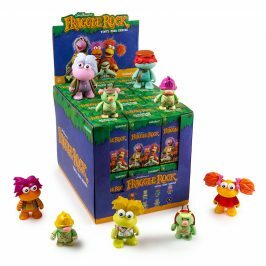 As with the first series, one box will also contain a golden ticket, which will entitle one lucky collector a brand new 8-inch Tuttz that matches Argonaut’s Sucio mini figures in the series! 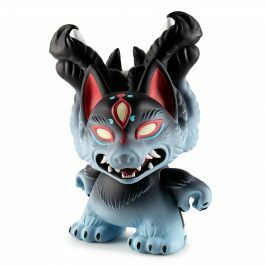 Working alongside Kidrobot NY, Tenacious Toys and Dead Hand Toys will be hosting a launch party at KRNY on October 4th from 6-8pm, where you’ll be able to pick up a box (or a case! 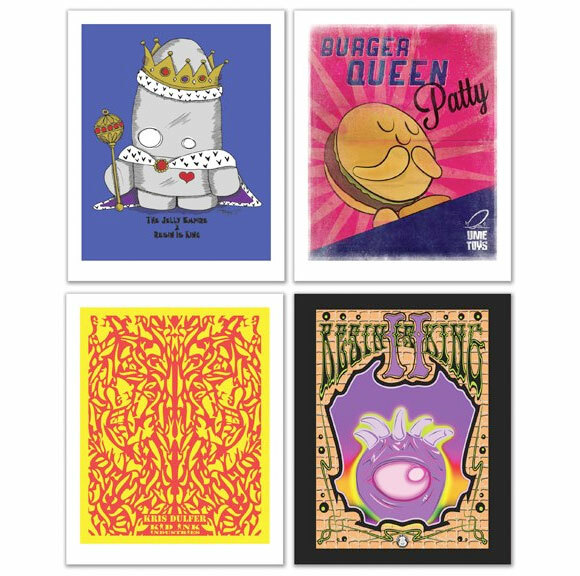 ), meet a few of the featured artists, plus get a chance to score one of five exclusive limited edition prints! 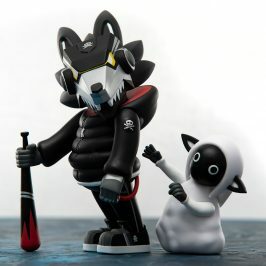 Any remaining stock will be hitting the Tenacious Toys store the following day for $25 a box or $400 for a case (which guarantees one figure from each of the 16 artists). 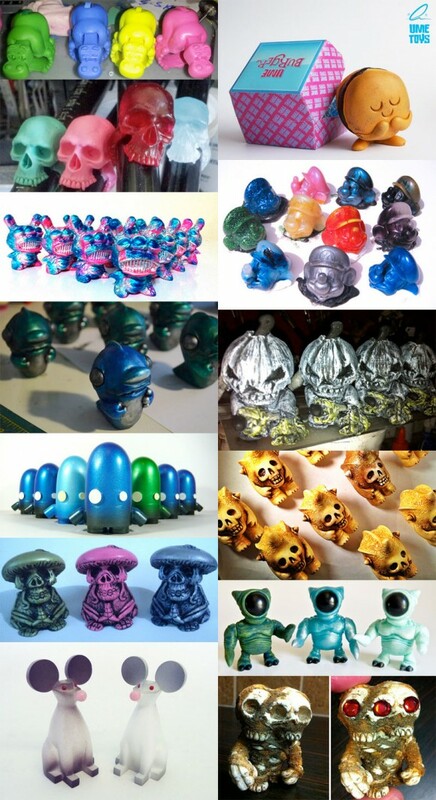 Featured Artists: Selina Griggs (The Jelly Empire), Kilroy III (Kilroy’s Attic), Kris Dulfer (KiD iNK iNDUSTRiES), JC Rivera, Christopher Moore (we Become Monsters), Vanessa Ramirez, Scott Kinnebrew (Forces of Dorkness), Tim Stephson, Brian Ahlbeck, (Dead Hand Toys), Dave Bondi, Rich Page (Ume Toys), Nemo & OsirisOrion (Bad Applez Inc.), Jay222, Motorbot, Matt A* and Argonaut Resins.